The Seng Clan is saddened to announce that its Honorary President Mr Seng Siew Hua passed away at the age of 79 on the 14 May 2007. He leaves behind two sons, three daughters and many grandchildren. 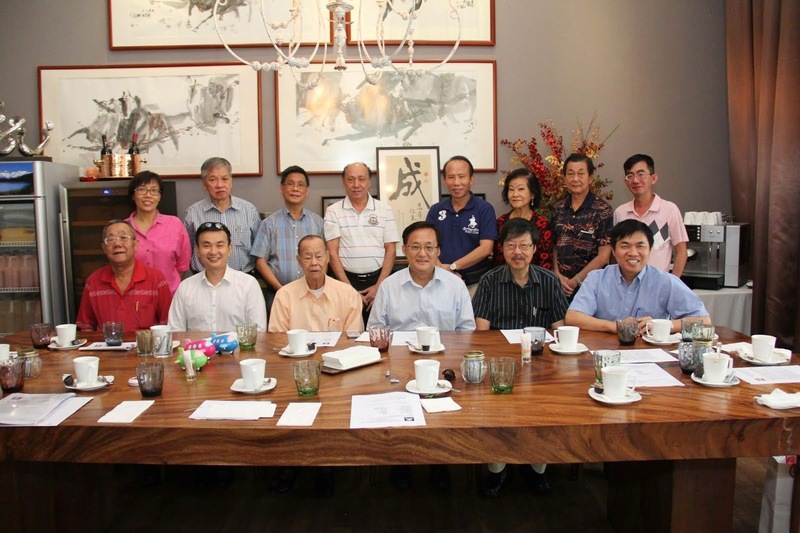 The Association led by Adviser Mr Seng Han Thong, President Mr Seng Joo How and 15 members paid their last respect to the late Seng Siew Hua on 15 May 2007 at the funeral wake at Block 9 Eunos Crescent. The late Seng Siew Hua was a staunch supporter of the clan and was one of its founder members. He will always be remembered for his love for singing as he belted away many melodies at various functions. The Seng Clan extends its heartfelt condolence to the family of the late Seng Siew Hua during their bereavement.